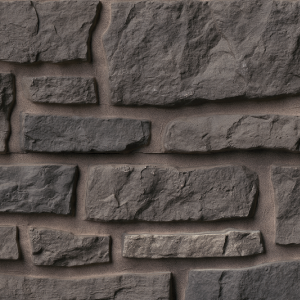 The premium look of real stone - without the expense. TandoStone™ is the #1 brand of composite stone. Its unique Tando TruGrit™ texture gives the feel and low-gloss look homeowners desire. Professionals love the rigid panels that install fast and easily with standard Siding tools. The high tech composite construction of TandoStone make it impervious to moisture, allowing installation at ground level and in any weather. 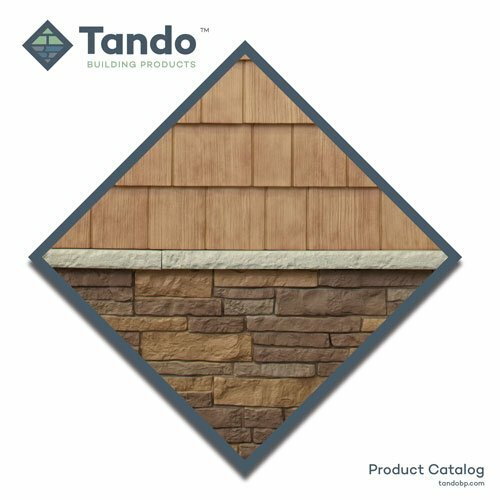 TandoStone complements a wide range of other siding materials including fiber cement, vinyl, stucco, brick and more. 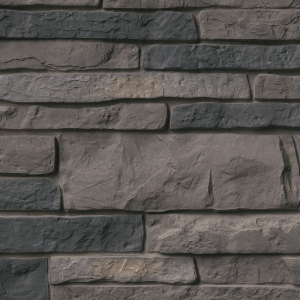 Tando Stacked Stone is a dry stack profile without grout lines between stones. The classic elegance and intricate detail of small stones give this stone the appearance of a precision hand-laid dry-stack set. Tando Creek Ledgestone features various sized stones with grout lines in-between. The rugged look of hand-picked stone installed with grout shows the natural variation of each stone.